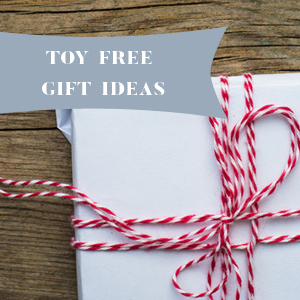 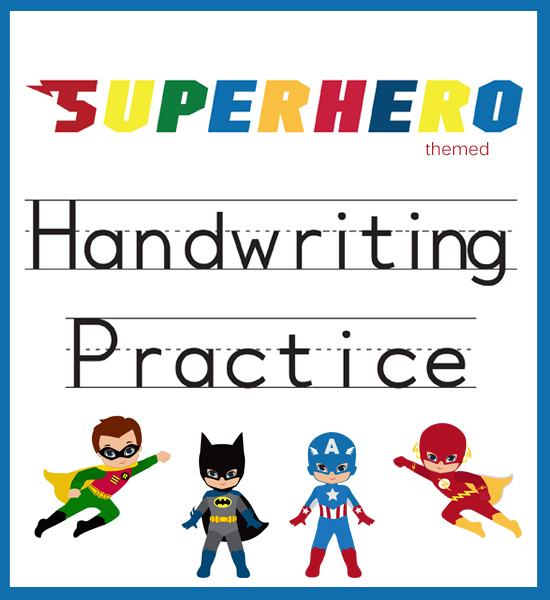 Could your little one use some practice when it comes to writing their letters? 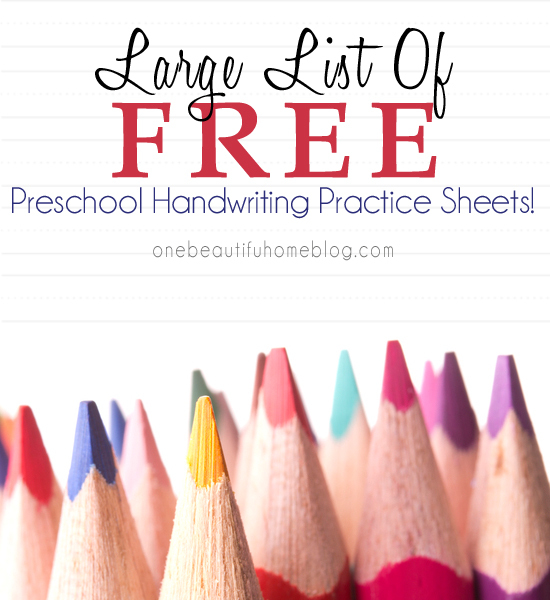 Maybe they are “messy” or maybe some of their letters are written HUGE while others are microscopic. 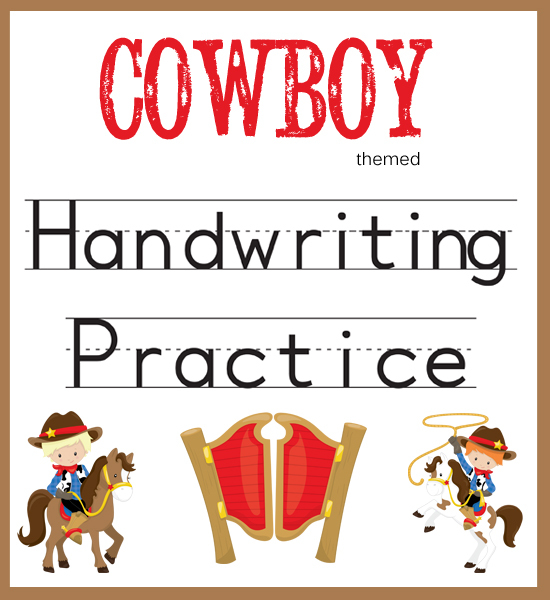 All children go through this while they are trying to learn how to write properly. 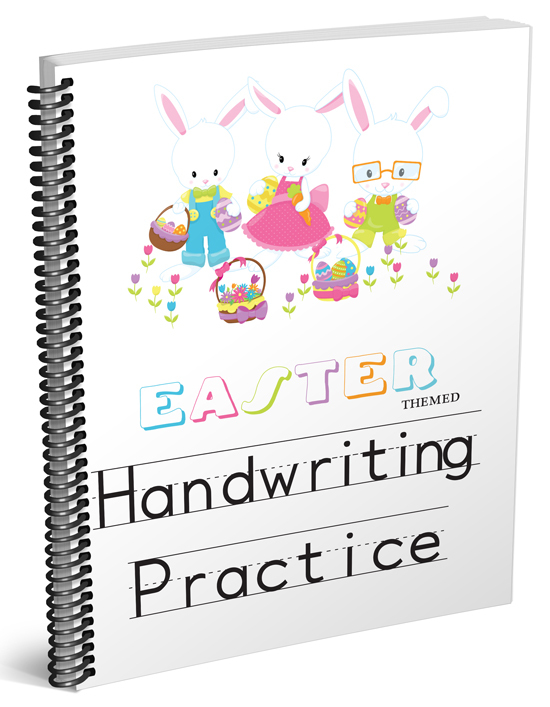 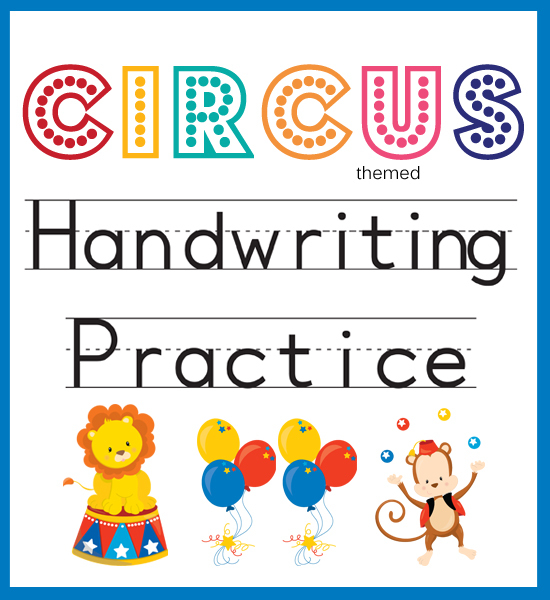 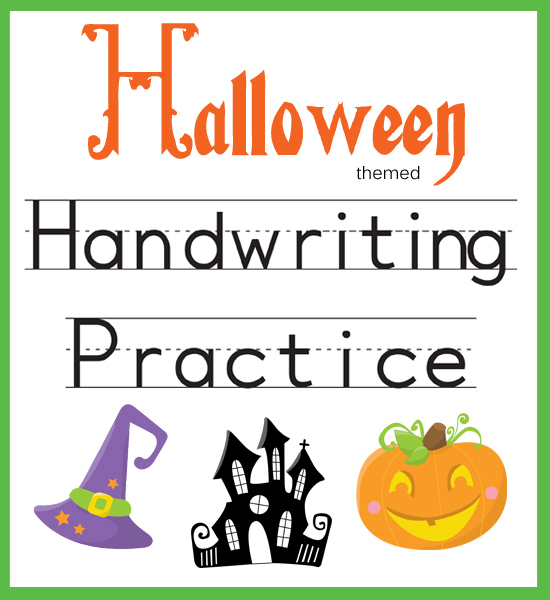 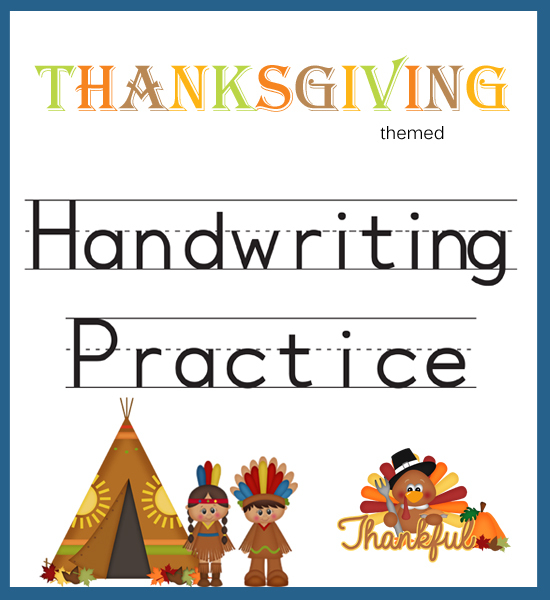 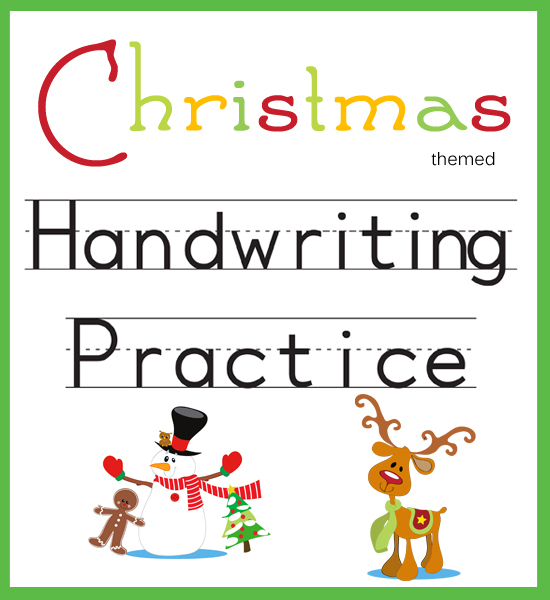 Give your child a helping hand, by offering them fun ways to practice their handwriting skills! 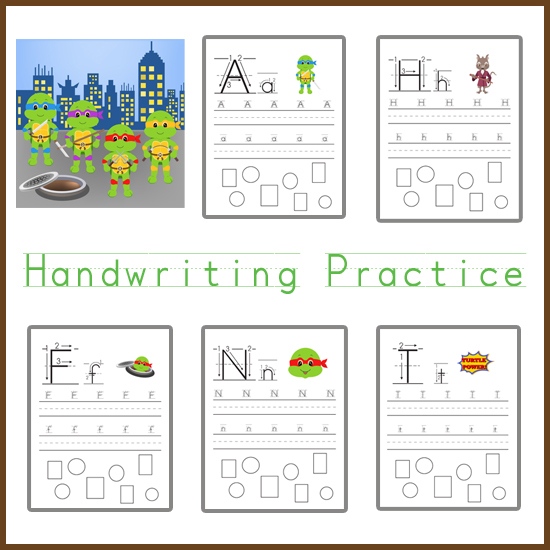 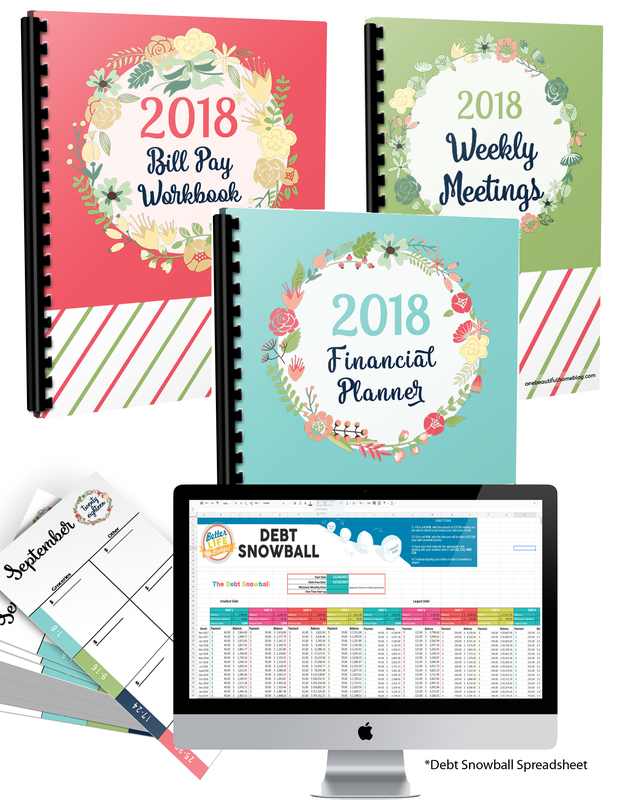 Here you will see both fun and educational printables that will get your child excited about writing their letters! 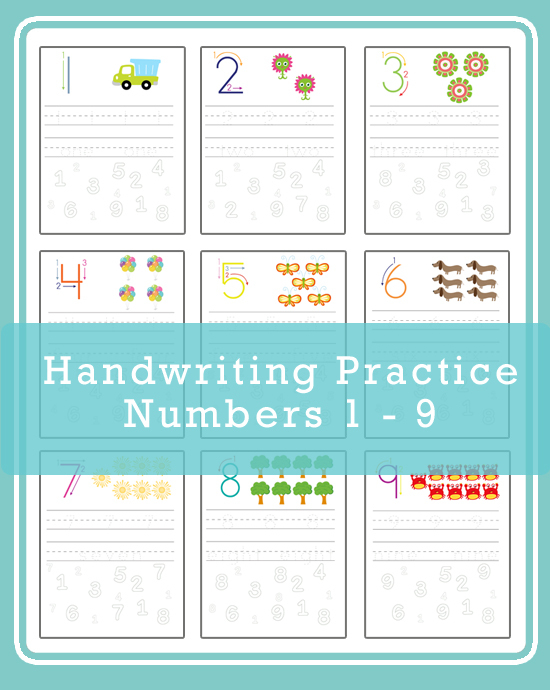 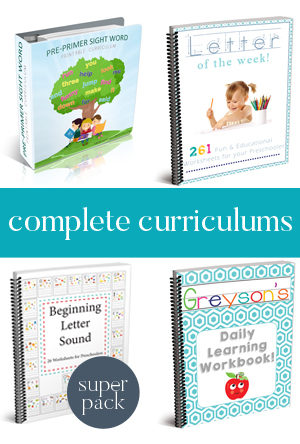 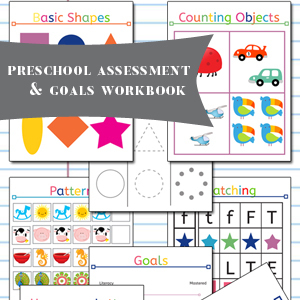 These worksheets all have at least one single component of handwriting - These work on forming letters, appropriate letter size, and more!